2. In a medium saucepan, bring water and Splenda to a boil. 3. 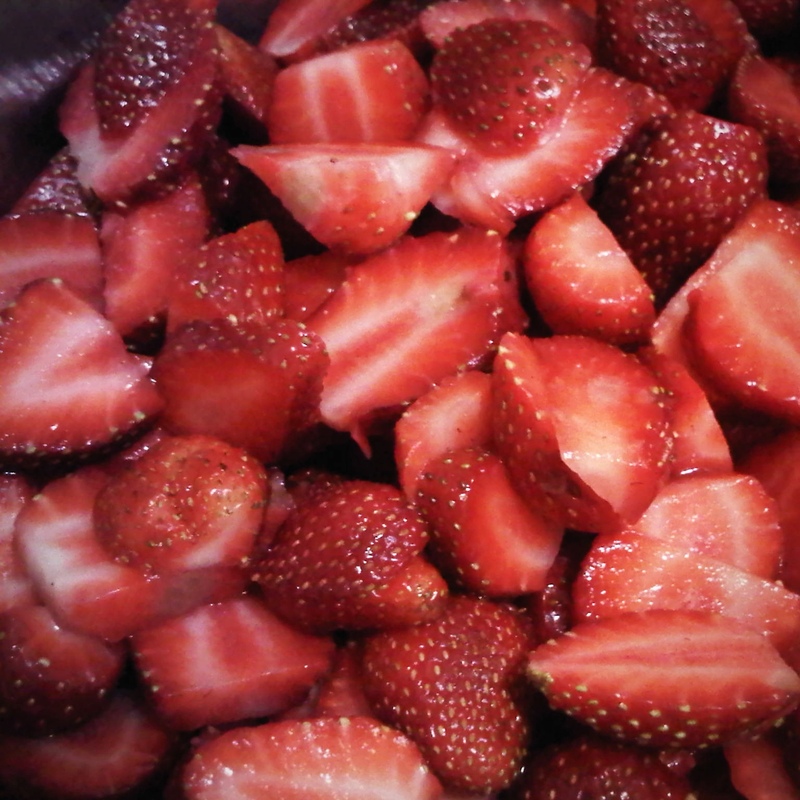 Add the strawberries and cook on low heat and stir frequently. Remove the scum. 4. Turn heat up to medium and bring to a boil once more for about 15-20 minutes or until it thickens. 5. 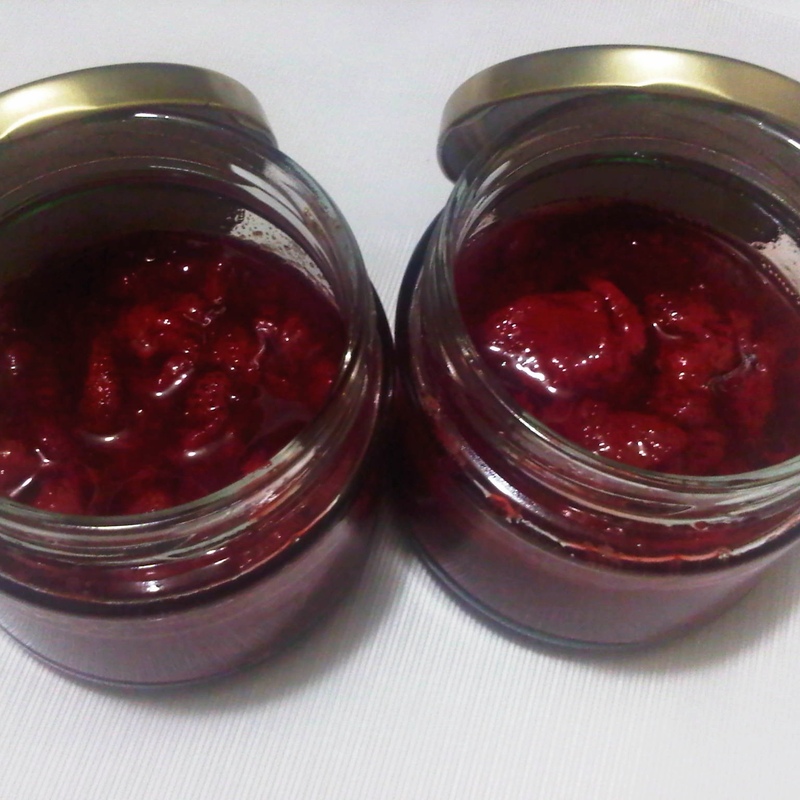 Pour into jars and let it cool before sealing. Spread it on bagels, toasts, waffles or on top of your favorite vanilla ice cream!